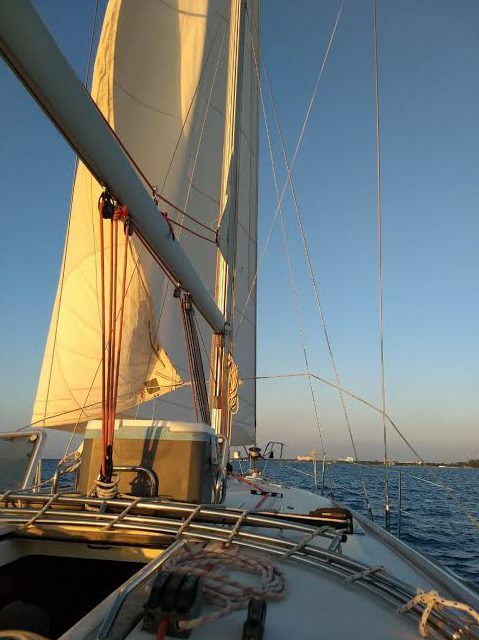 This is a sail just offshore as the sun sets along the gorgeous Cozumel coastline. 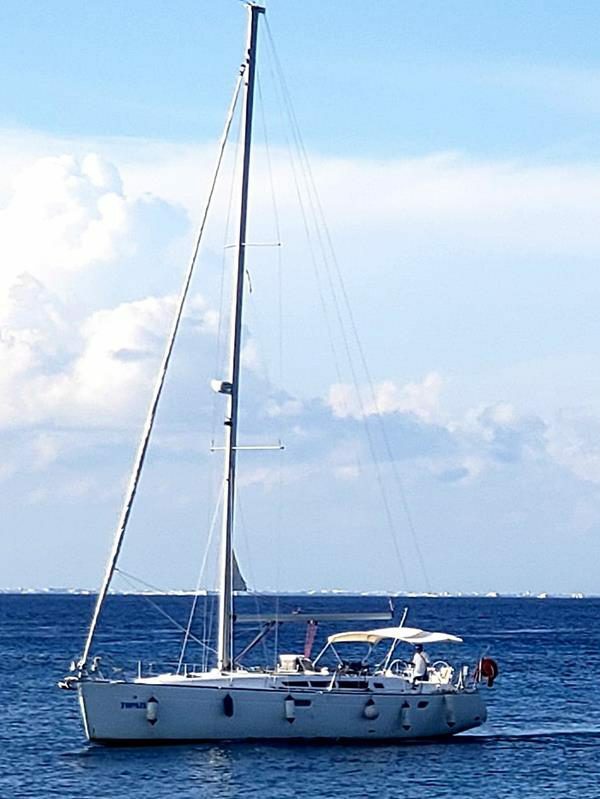 You will be aboard the luxurious Jeanneau Sun Odyssey 45 Luxury “Topazia II”. 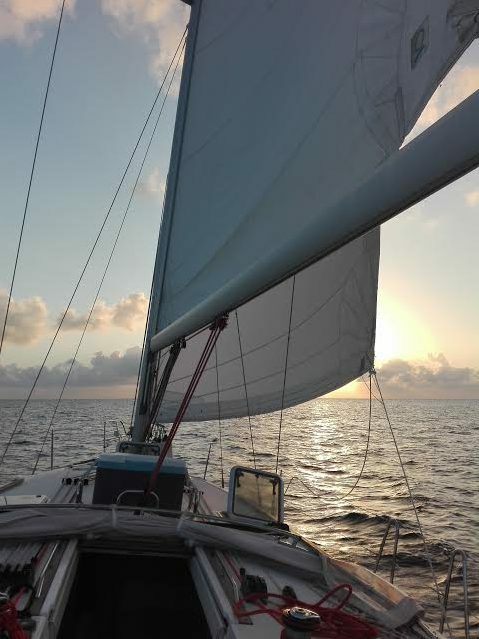 This is a remarkable way to view the beautiful sunset that the Mexican Caribbean has to offer. Sit back and enjoy the sound from the wind and ocean, with no motor. This is the perfect ending to an unforgettable day in Cozumel.